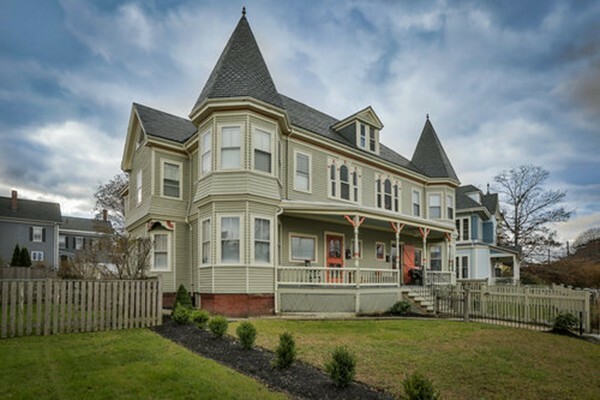 High St To Pond St. 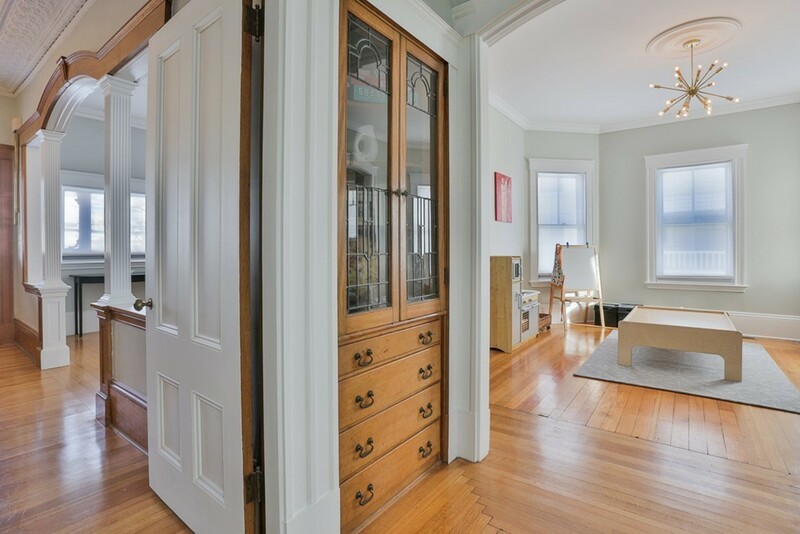 Sitting at the top of downtown, this home is special! 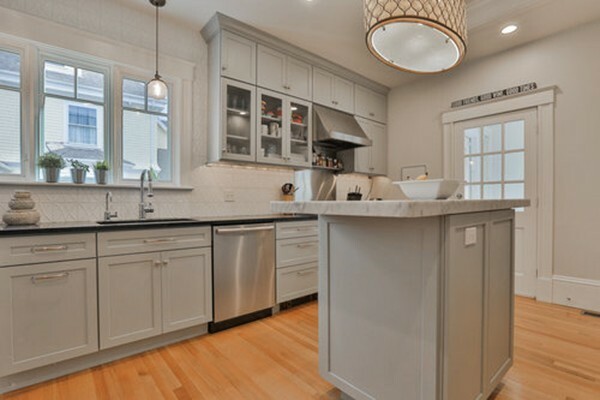 A gorgeous 2,600 sq. 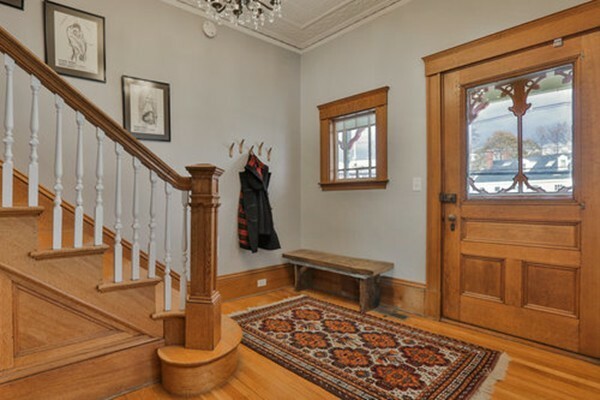 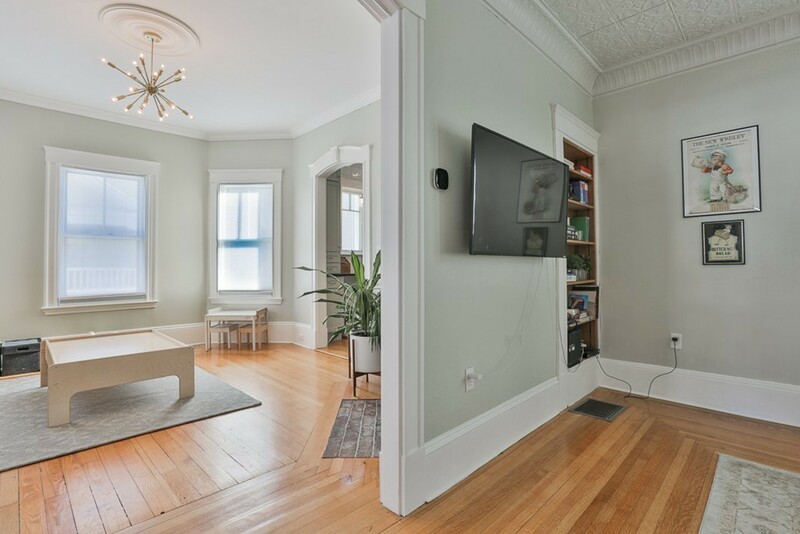 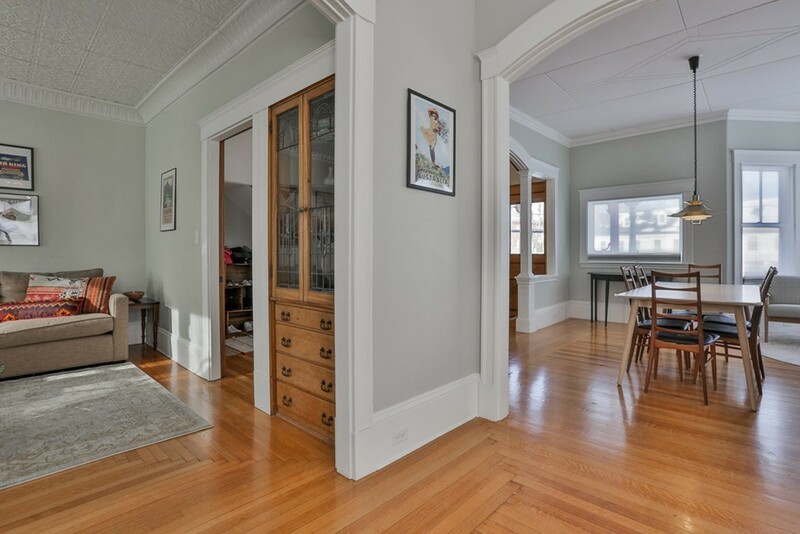 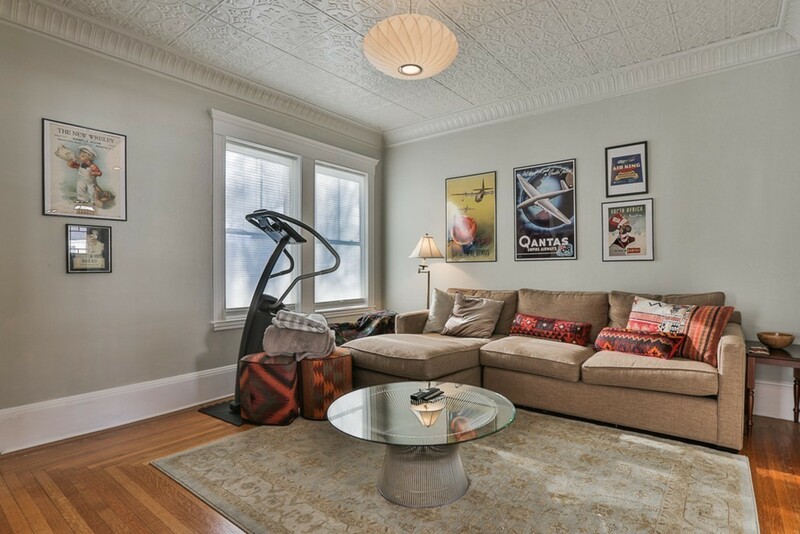 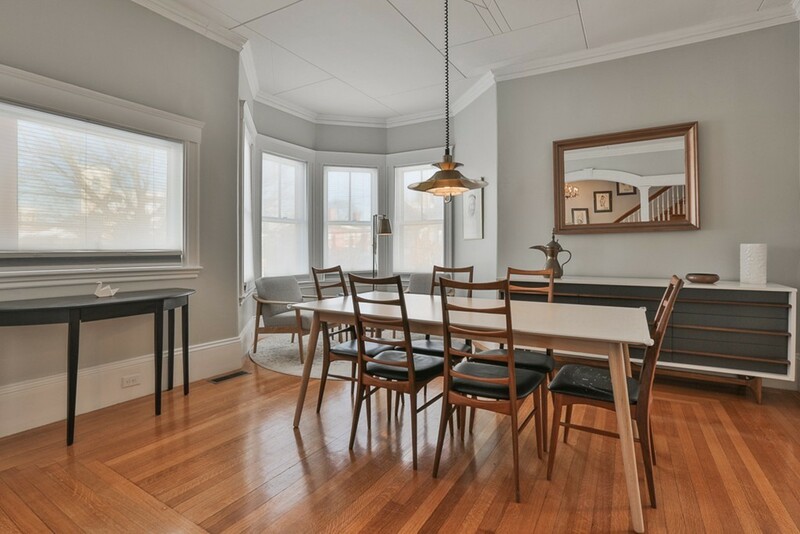 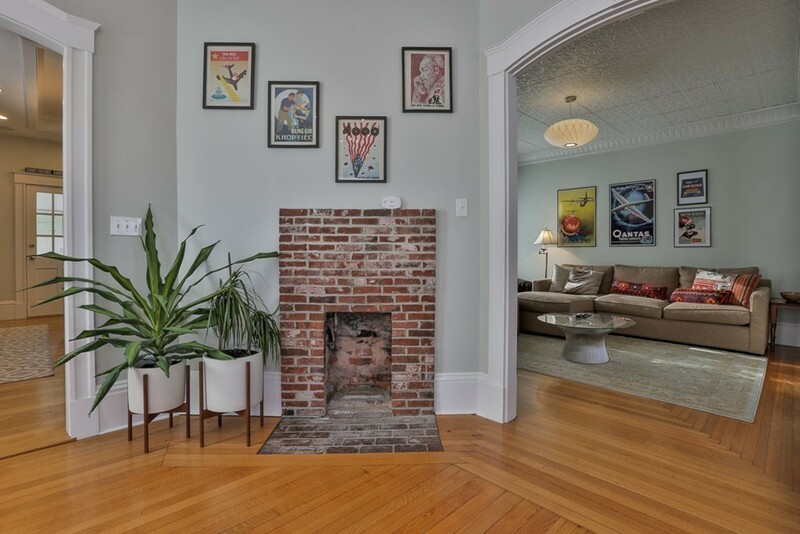 ft., 4 bedrooms, 3.5 bath Queen Anne Victorian overlooking the Bartlet Mall and is steps to shopping and dining. 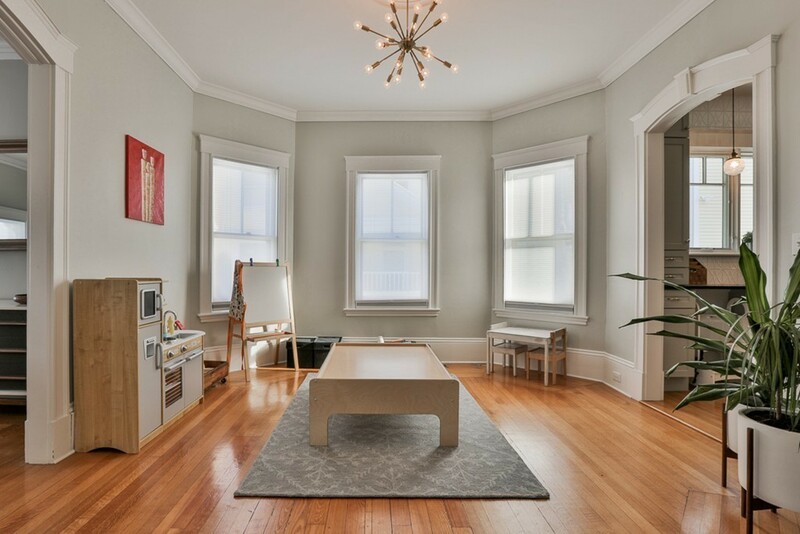 The open floor plan is ideal for entertaining with beautiful hardwood floors, high ceilings, tons of natural light, and period details throughout. 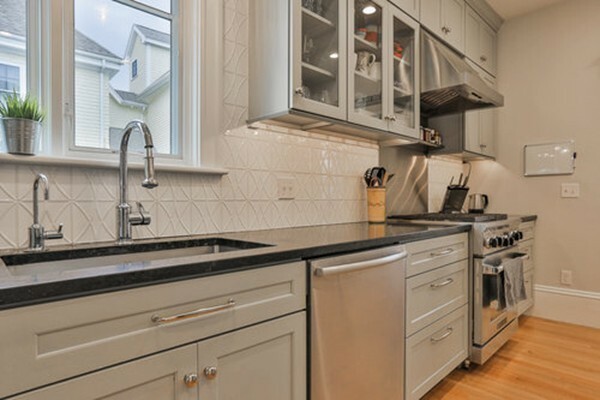 A stunning custom kitchen with gorgeous cabinetry, center island with marble counter-top and stainless steel appliances including a large wine fridge. 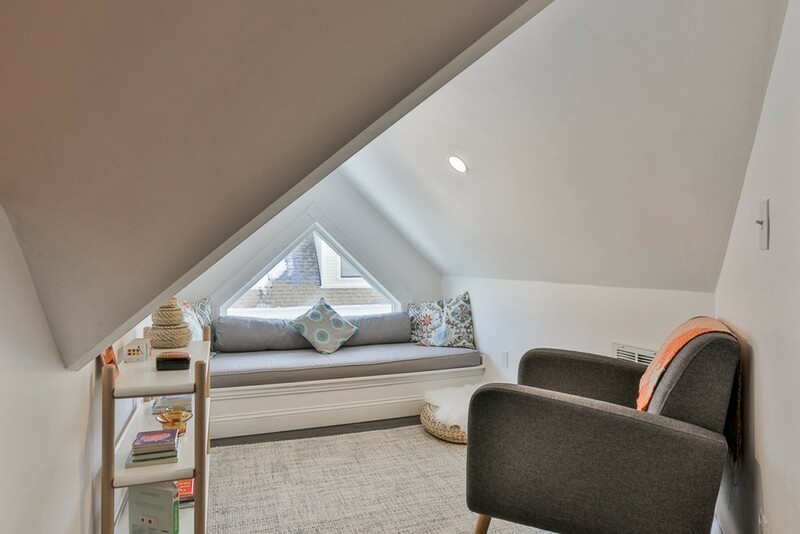 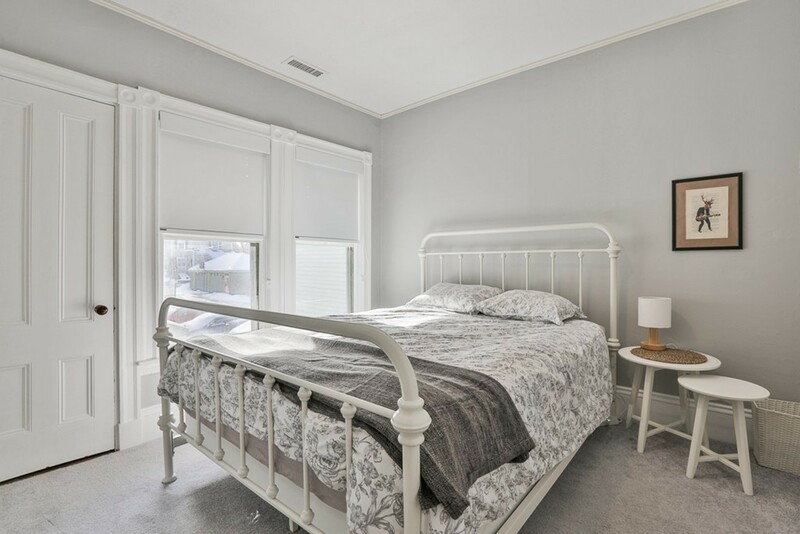 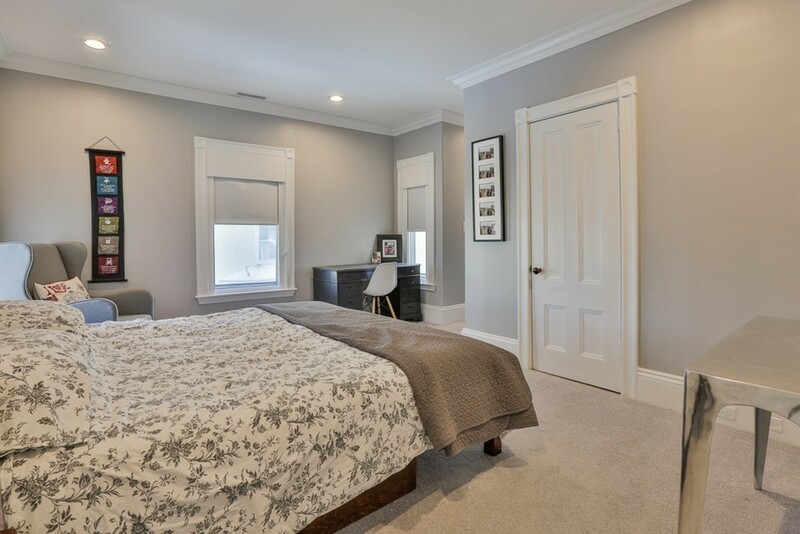 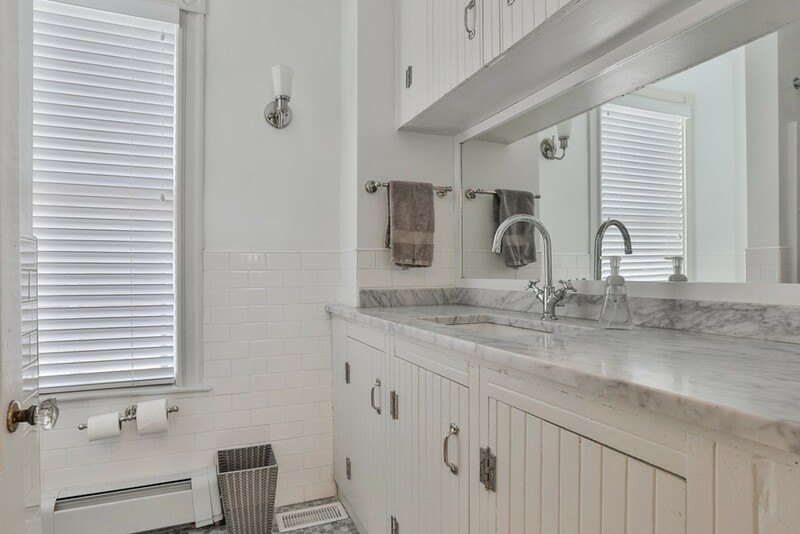 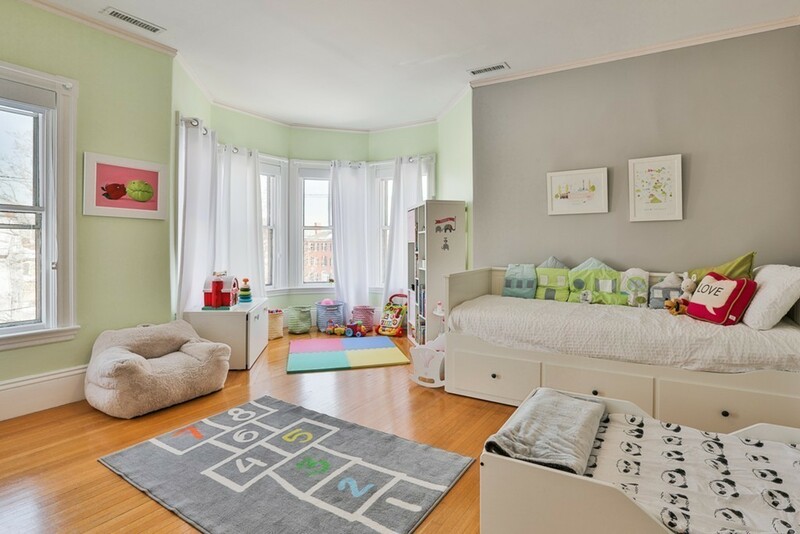 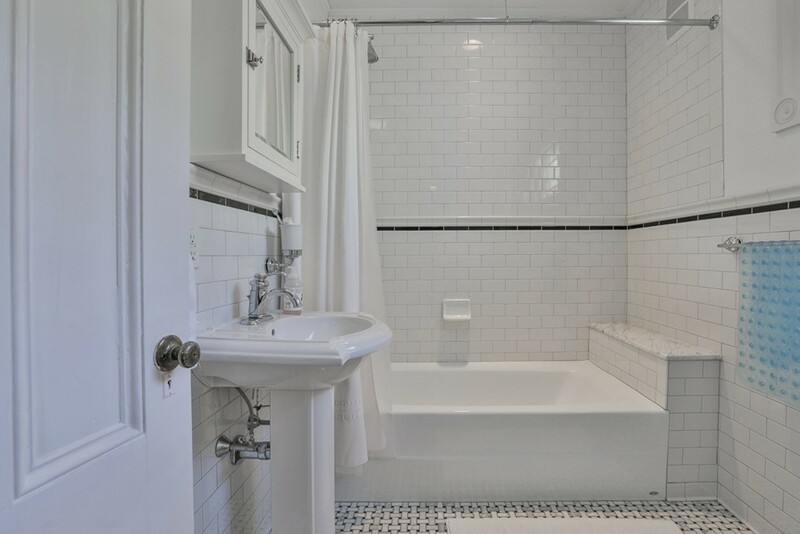 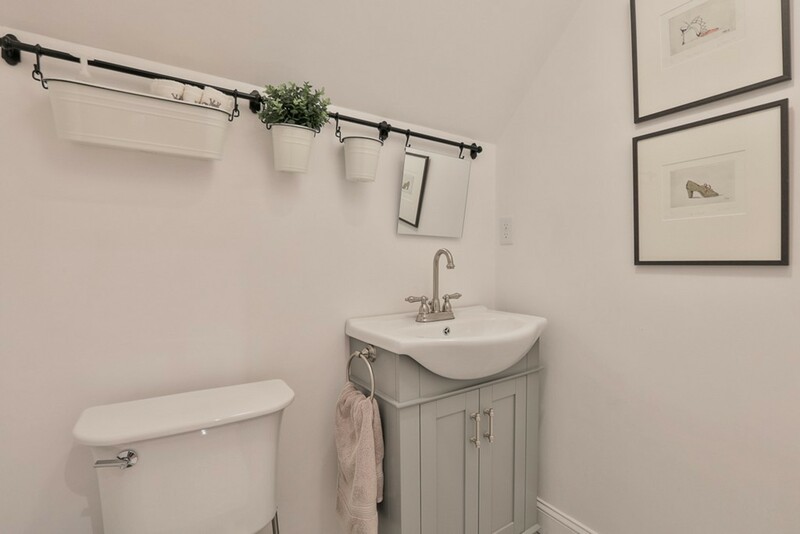 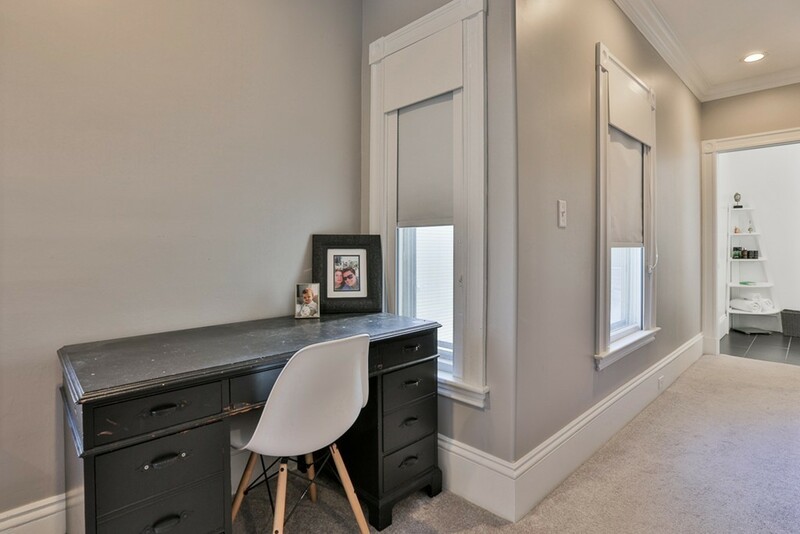 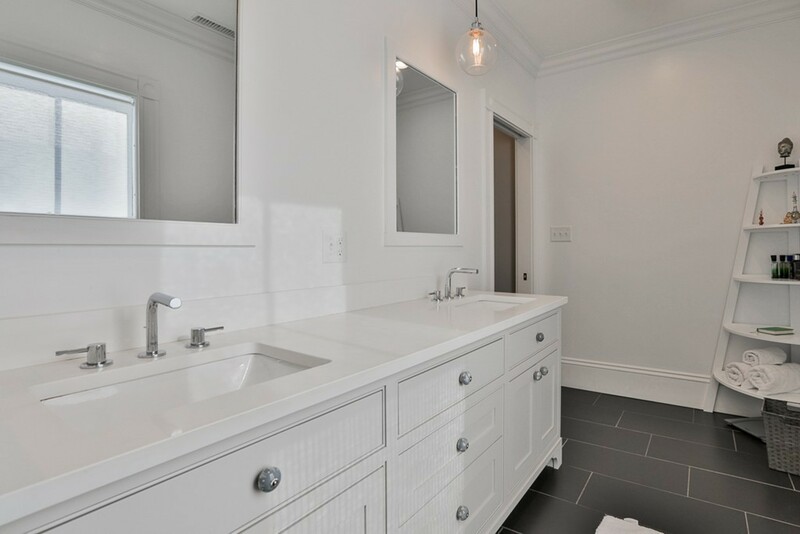 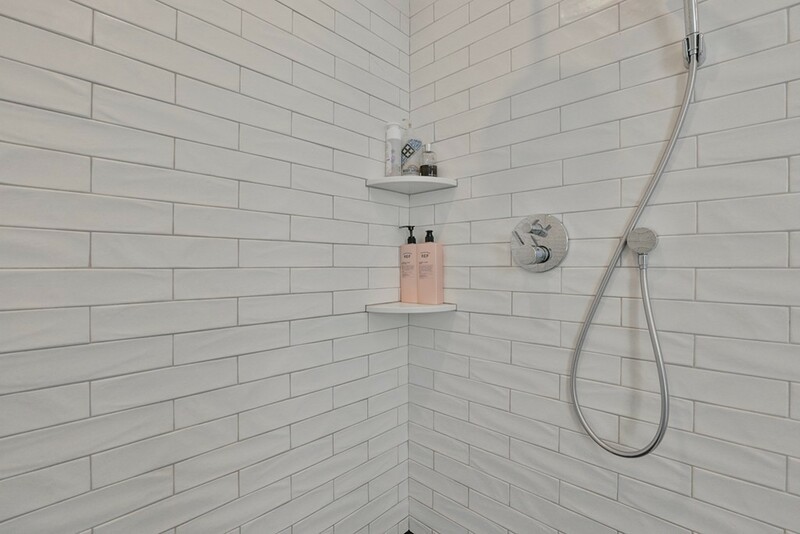 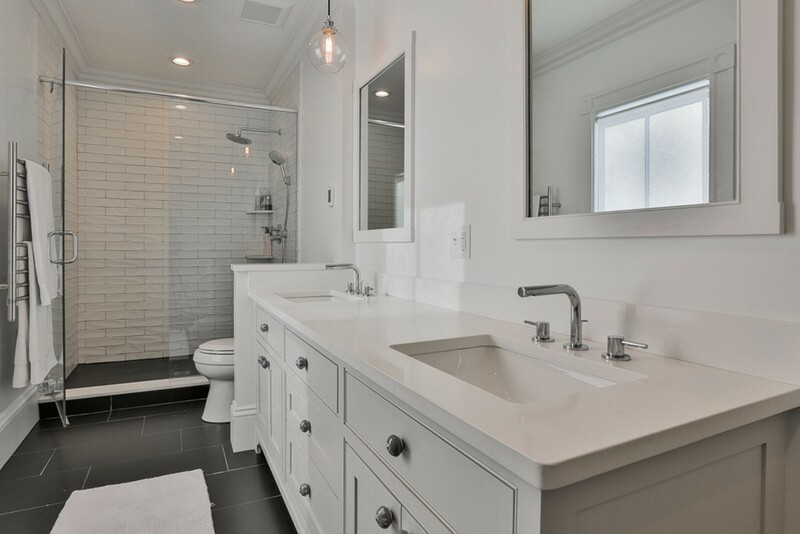 The 3.5 baths have been tastefully renovated and include marble, polished subway tiles and mosaic tile floors and radiant heat flooring in the master bath. 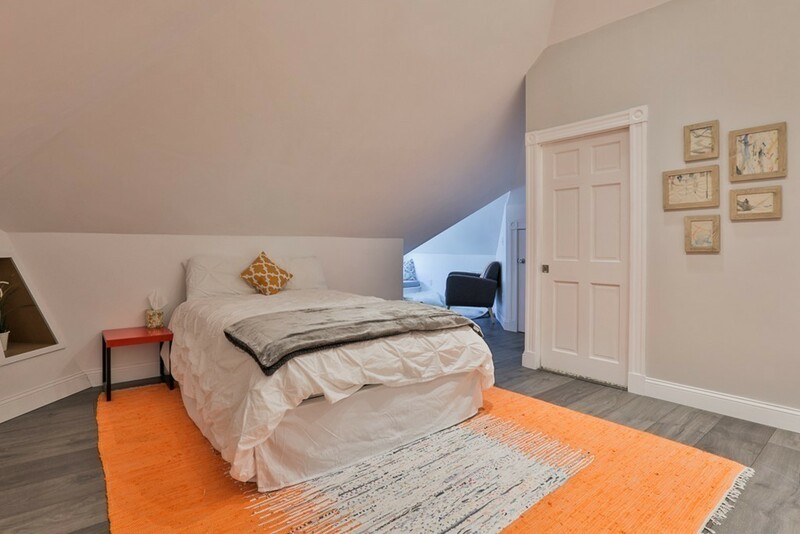 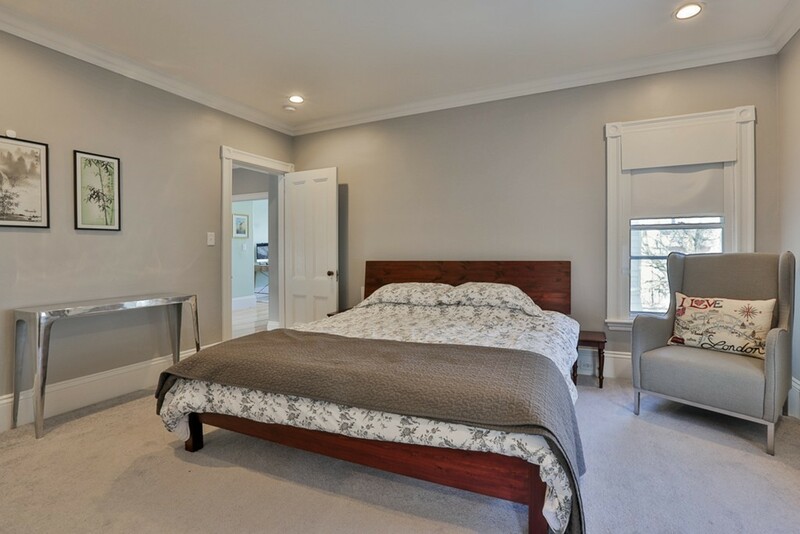 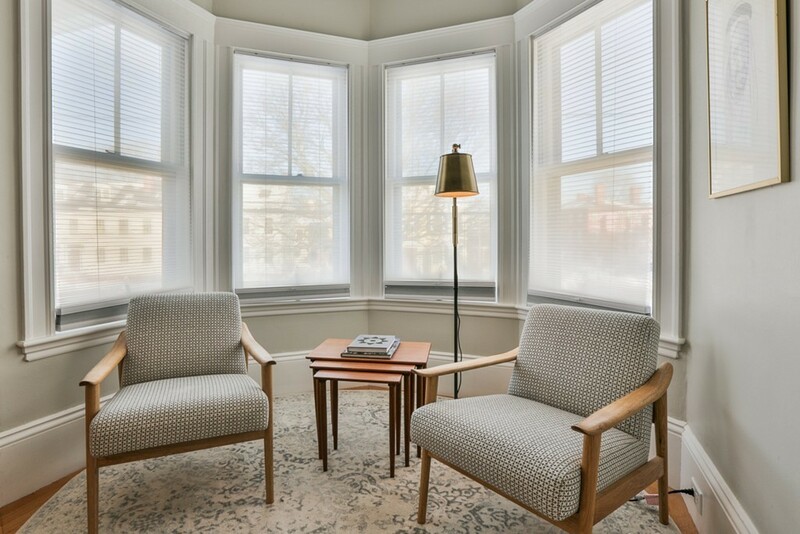 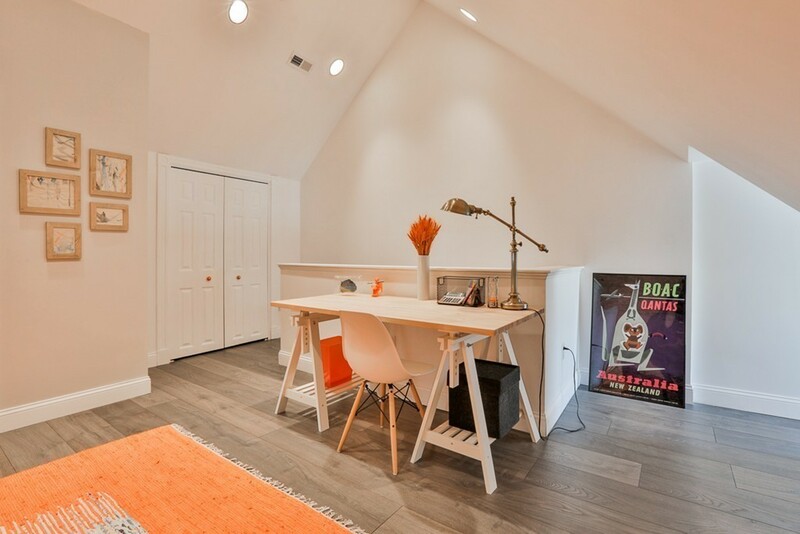 A newly renovated 400+ square feet of living space on the third floor is a fantastic guest suite or large bedroom. 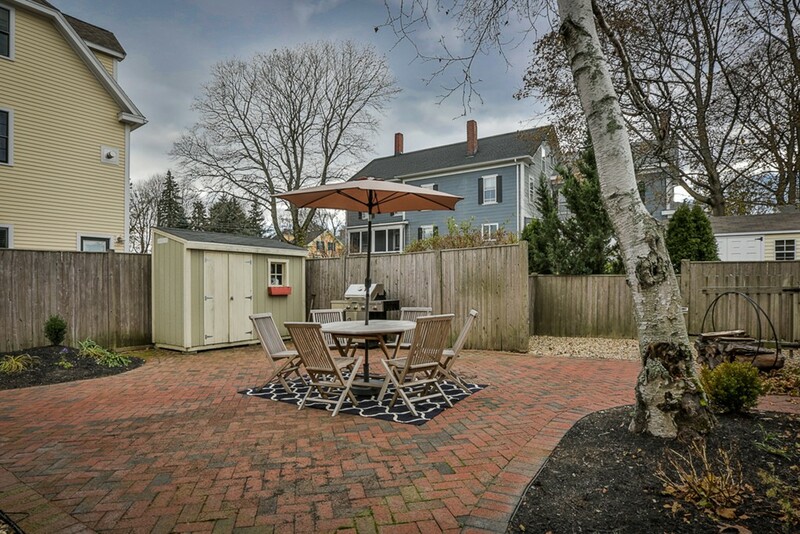 A generously sized mudroom, fenced backyard and patio area, and 2-car parking complete this home. 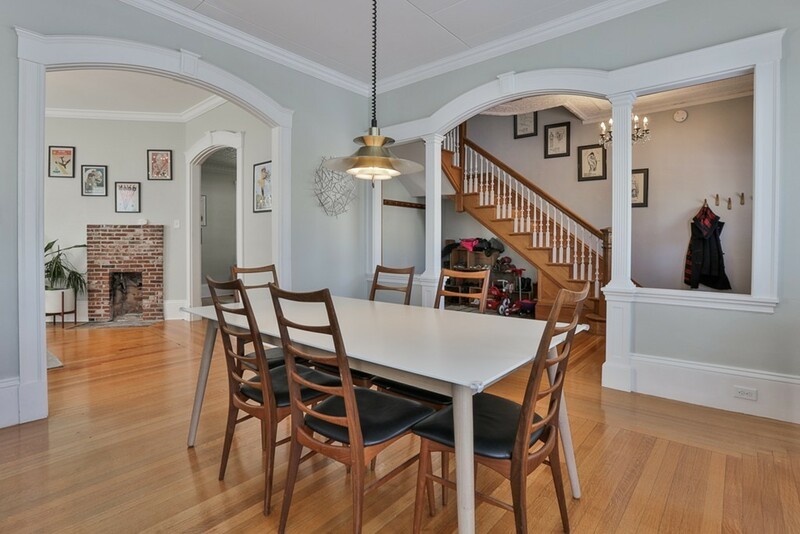 Tons of charm and character!